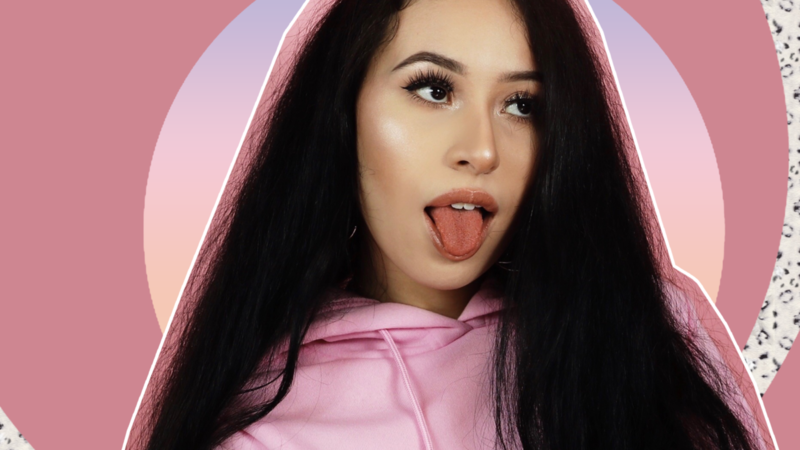 Sabby Sousa is back with more of her flawless Floss Pop! The indie queen debuted in 2016 with the emotionally punchy Heartbreak Hotel, but gained major traction with her dreamy harp-driven 2017 followup Cloud Boy; thank to its breathy lyrics like “let me whisper on your neck pretty please“, Cloud Boy racked up over 300k streams. Not bad for a girl with lots of talent! 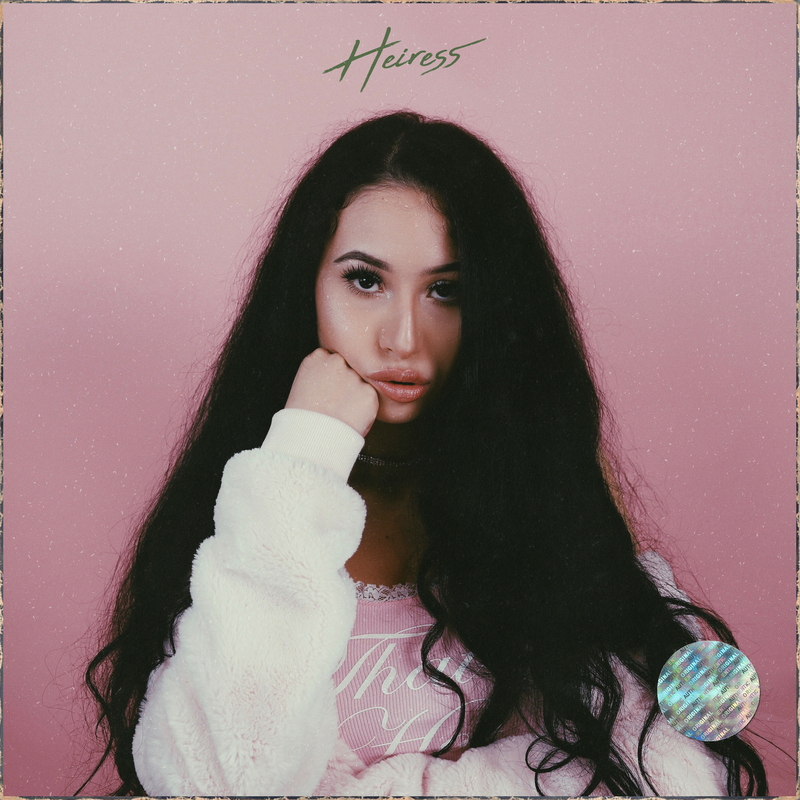 Today Miss Sabby returns with Heiress, an eclectic blend of electronic R&B sounds for a chilled pop vibe, similar to Madison Beer‘s huge smash Dead. 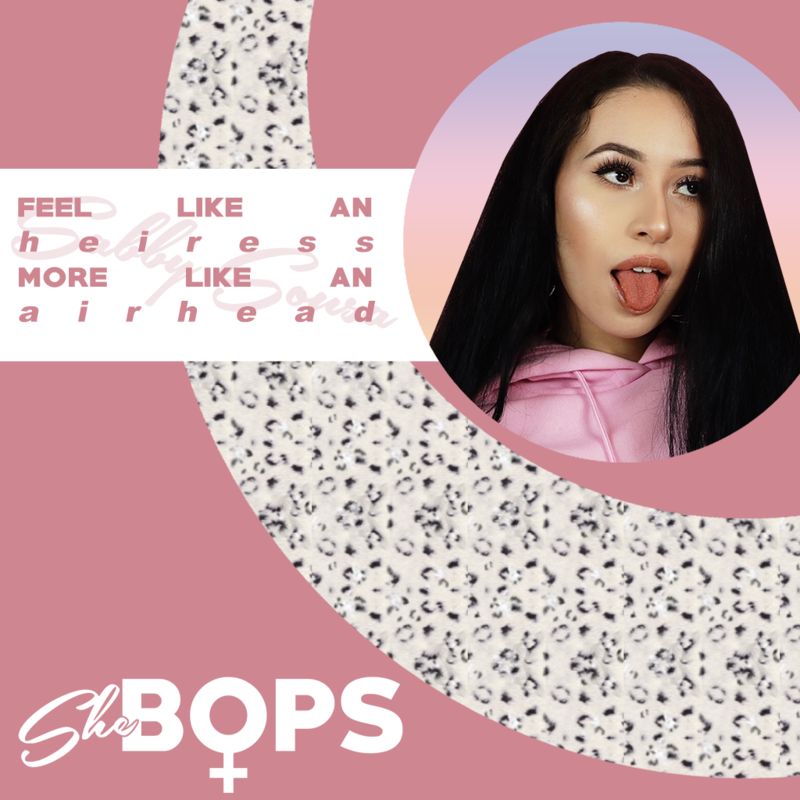 Heiress is the latest serving of the Toronto-based beaut’s self-labeled ‘floss pop’, and will ultimately result in an EP release later this year. Get it girl!